Experience a dual destination package from two of Canada’s highest-rated boutique hotels. 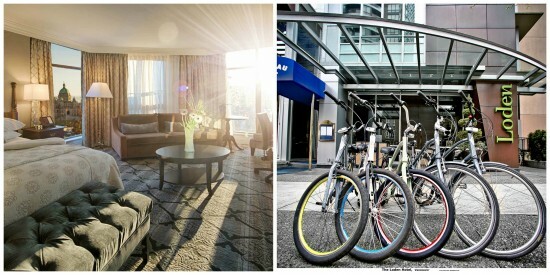 Just in time for the first long weekend of summer, Victoria’s Magnolia Hotel & Spa is collaborating with fellow Condé Nast Traveler’s Readers’ Choice winner the Loden Hotel in Vancouver, to offer the ‘Best of Two Cities’ package. This unique partnership allows the hotels to offer a combined four-night experience, with two nights spent in each city and a scenic seaplane flight to connect travellers between the mainland and the island.